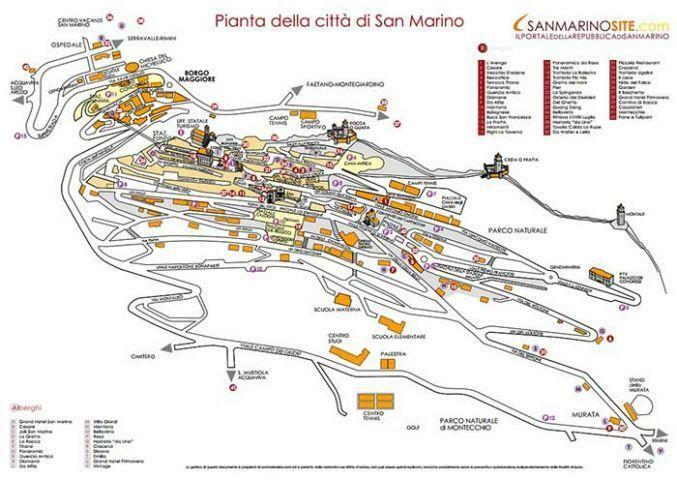 City of San Marino (City of San Marino, San Marino) has 4,128 inhabitants, and a size (surface area) of 7.09 km². It is near Rimini. The Vore provides the cost of living in City of San Marino, and the salary required to live there.